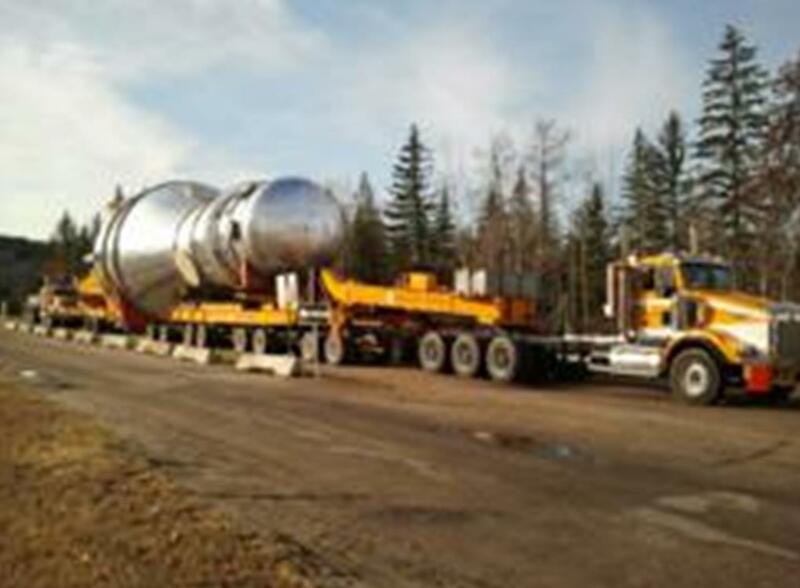 Since October 2015, the most successful Highway 12 megaload hauler has applied for permits from ITD to move more behemoths of unknown kind and destination along the same route through the reservation, national forest, and protected river corridor. This Nickel Brothers application probably explains ITD’s rush to devise new Highway 12 megaload rules that attempt to circumvent federal court-ordered mediation. While Wild Idaho Rising Tide (WIRT) and allies monitored, protested, blockaded, and got arrested for resisting ExxonMobil/Imperial Oil tar sands megaloads rerouted from Highway 12 to U.S. Highway 95 and downtown Moscow streets in 2011 and 2012, Nickel Brothers transported 23 “unchallenged” megaloads up Highway 12 to a Weyerhaeuser pulp and paper mill in Grand Prairie, western Alberta [5, 6, enclosed photo]. Allies tried to convince WIRT to confront these shipments, then asked us not to protest the first Highway 12 megaloads to reach Alberta tar sands operations in late 2012, before the Nez Perce rose up in August 2013. Including phalanx-shaped evaporators, the largest Nickel Brothers-carried equipment pieces, manufactured in Thailand and China, measured almost 24 feet (two lanes) wide, 25 feet high, and 226 feet long, and weighed 258 tons. Nickel Brothers shipped them 7,270 miles to the Port of Vancouver, Washington, offloaded them onto Columbia River barges, and brought them 345 miles by tug boat to Wilma, Washington, near Lewiston, Idaho. A series of nighttime long hauls over 1,250 road miles took them through Missoula, Montana, and Calgary and Edmonton, Alberta. “Unlike the oil sands megaloads, the Weyerhaeuser loads went unchallenged.”  Nickel Brothers and ITD plan to replay these prior Highway 12 megaload rampages, with new rules about dimensions and movements. Highway 95 area residents will again protest the huge cargo, especially if it is fossil fuel infrastructure likely blocked from Highway 12 passage and diverted into the further delayed highway expansion and realignment project south of Moscow, too close to the last one percent of native Palouse Prairie on Paradise Ridge. In the days before the ITD megaload rules hearings, Nimiipuu Protecting the Environment held a Monday, September 26, dinner meeting in Lapwai, Idaho, to discuss strategies for these hearings and the state of Idaho trying to change rules for oversized loads on Highway 12 between Kooskia and the Montana border . About 20 tribal members and allies engaged in these evening discussions. Perhaps to discourage Lewiston hearing and protest participation in advance, ITD postponed the public comment deadline for its proposed Highway 12 megaload rules on Tuesday, September 27, the day before the statewide hearings . It extended opportunities for verbal and written input to presumably 11:59 pm MDT on Friday, October 14. 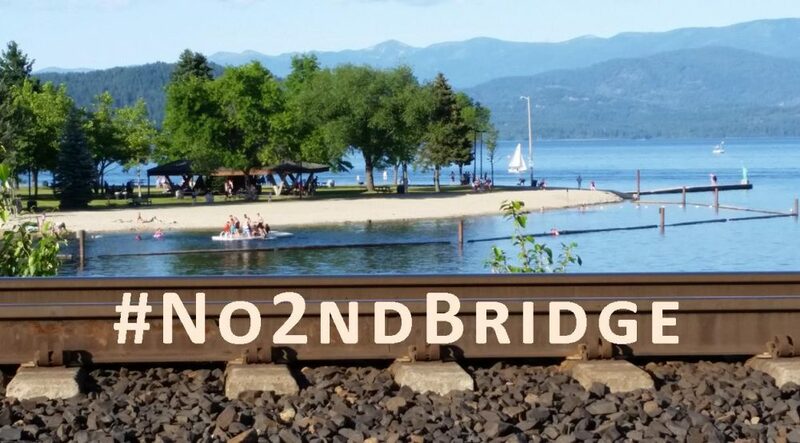 Please tell ITD to reject its premature Highway 12 megaload rules, ask for an extension of the comment period and an expansion of hearing sites to include impacted communities, and demand that ITD banish megaload and fossil fuel transportation from all Idaho rivers, roads, and rails. See the websites of WIRT and ITD’s U.S. 12 Rulemaking, and send your comments by the end of Friday, October 14, to Ramon Hobdey-Sanchez by phone at 208-334-8810, by email at ramon.hobdey-sanchez@itd.idaho.gov, and/or by mail to Idaho Transportation Department, Attn: Ramon Hobdey-Sanchez, P.O. Box 7129, Boise, ID 83707 . This entry was posted in Alerts, Megaloads by WIRT. Bookmark the permalink.